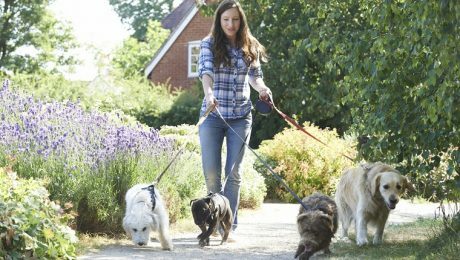 Whatever way you choose to start your dog walking career, you'll have to meet a few requirements. 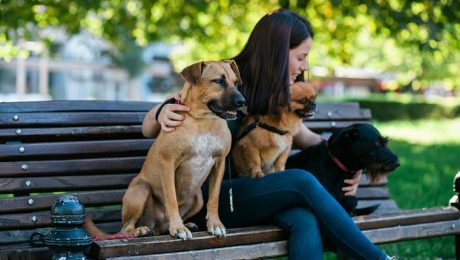 Here are a few tips for becoming a dog walker. 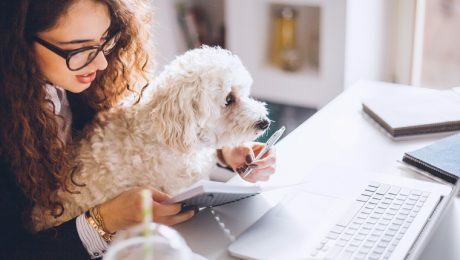 Jessica Eisenbeis was considered unemployable by many, but she didn't let their rejection or her learning disability hold her back. 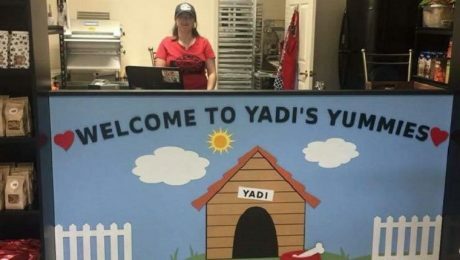 She started her own business called Yadi's Yummies that specializes in delicious dog treats.